LONDON: 29 JULY 2008 - Mercator Gold plc (“Mercator” or “the Company”) announces that Mr Terrence Strapp, who has chaired the Company since 2004, has retired from the board due to ill-health. The retirement becomes effective on 28 July 2008. Mr. Silver had previously held positions as Managing Director of Dome Mining Limited, Regent Mining Limited, Southern Goldfields Limited and Quest Mining and Exploration Limited. Mr Silver has also been Chairman of a number of companies including Drillsearch Energy Limited and Marino Limited. He was responsible for the successful development of the Nevoria gold mine in Western Australia and the Tolukuma gold mine in Papua New Guinea. His mining experience includes managing base and precious metal mining programs for Africa, Australia, North and South America and Papua New Guinea. His recent experience has been concentrated in gold mining. He has also managed the acquisition of numerous gold prospects around the world. Mr Silver was a director of Advance Conveyors Limited, an Australian registered company, when on 26 May 2005, Advance Conveyors Limited entered into voluntary administration. A deed of company arrangement was prepared and total debt estimated at £400,000. Advance Conveyors Limited exited administration on 24 May 2006 and has been operating as a going concern since that date. Mr Silver’s full CV will be published on the Company’s web site. No further information is required to be disclosed in accordance with Schedule 2(g) of the AIM Rules. 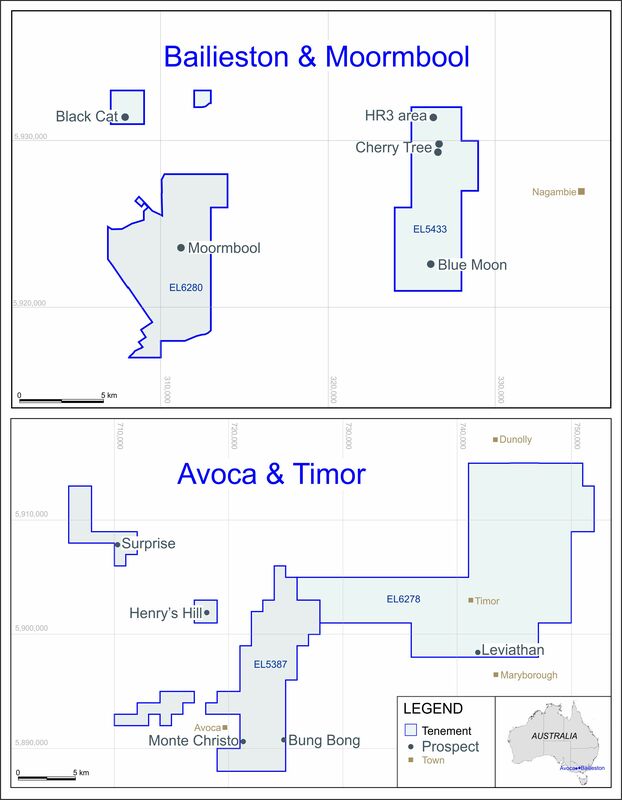 “Terry has been instrumental in building up the Company from his appointment as Chairman in July 2004, overseeing the listing of Mercator on AIM in 2006 and the transformation of the Company from junior explorer to producing gold miner. The Board wishes him a speedy recovery. He has my personal thanks for his contribution, as well as I am sure all shareholders. His counsel and enthusiasm will be much missed.